First up the easy one: Mindware instructs us on key concepts within Economics, Statistics and Philosophy (in a non-heavy way). All great resources to help us sharpen our minds. It’s accessible and well written, and worthwhile if you want to refresh your thinking skills for work and real life too! In the earlier part of his book Nesbitt regurgitates ideas from Behavioural Economics and his own subject area Social Psychology. I say regurgitate because I've read most of the stories he uses in other books before. The power of the situation: circumstances affect us as much, if not more than our personality. So never under estimate the importance of the situation in drawing out our behavior. Our rational unconscious: we aren’t aware of our minds processes, and our conscious mind can mess up our evaluation of things. His arguments about our rational unconscious and our conscious thinking are important from a research perspective. 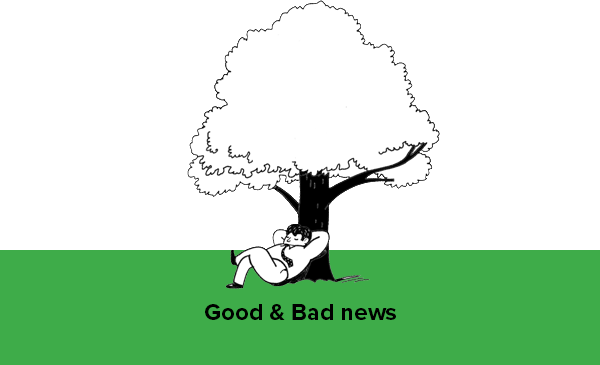 They offer us good and bad news. Bad news first: Nesbitt suggests that talking about decisions when making them can make decisions worse. He supports this with the findings of an experiment where people were asked to choose an art poster. Some in the group were asked to think about their choice (and then make it), others were asked to talk through their decision making. The talkers were, some time later, less satisfied with their choice than the thinkers. Nesbitt has other examples too of when the subconscious mind performs better than the conscious in decision making. Good news: he says the subconscious is really good at finding answers without knowing how it got there. So, for example, novice chess players can often ‘know’ the rules of the game intuitively without them being explained…And Nesbitt suggests we can put our subconscious to work, particularly on tricky problems if we allow it enough space and time to ‘turn over’ in the background. Lessons learned: attack difficult work early, and often, and your subconscious will have the time and space it needs to solve the problem. Developing experiments (and insight beyond the behaviour within the experiment can be hard to glean). 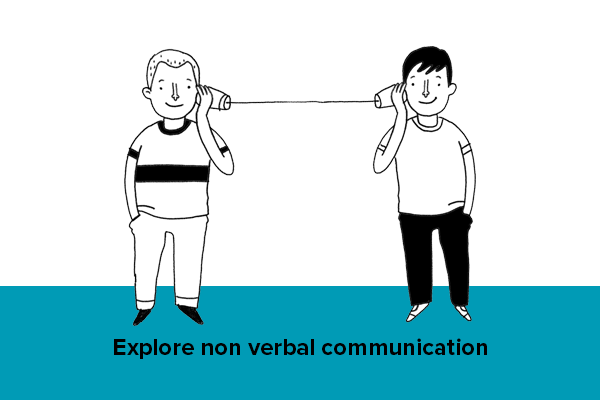 Give time and space to explore non verbal communication in research – perhaps through NLP, by using enabling and projective techniques – what are the metaphors the mind is using to help with its thinking? and also by giving people other ways to express themselves – though art, music, etc. And more… from what I’ve been reading about in ‘Analysing casual conversation’ our words, our talk is incredibly important in helping create meaning. 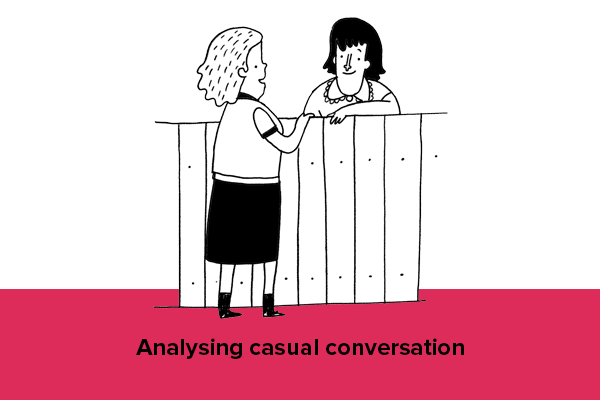 In fact, the authors suggest that the point of casual conversation is ‘to make meaning’. ‘It is used to enact social life’. Next month I’ll have more on how casual conversation helps us make meaning (and the implications this has for research). Apologies for not getting futher this month, but it’s one heavy book! I’ll leave you with the notion that perhaps talking methodologies are not totally dead in the water because…”our experience of everything is formed by the words and ideas we attach to them” (Ellen Langer). I’m delighted to be working for Morrison’s on a quant/ qual project that will involve 35 hours of in-store observation, customer trails and live research methodologies - very much in tune with Mindware’s lessons. And I’m super excited to be working with Beci Ward www.beciward.com who’s helping me put together a comic about customer decision making, yes a comic, for the fantastic team at Aviva. As always, check out the new, improved website. 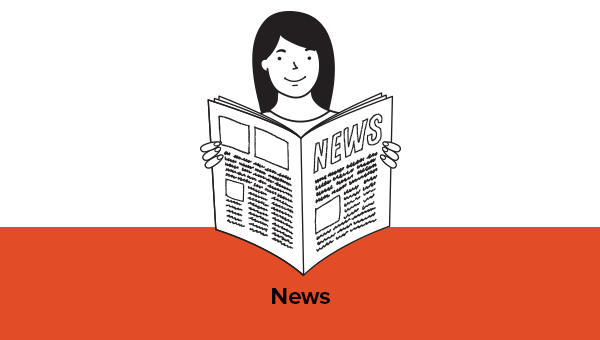 There’s an article about empathy on it you might like.